Huntington Beach, California is a terrific place to live, work and raise a family. It's the type of community Coast Valley Moving & Storage is proud to serve and be a part of. Since 1972, we've been a premier Huntington Beach moving company – earning ProMover membership as well as a partnership with Wheaton World Wide Moving, one of the foremost relocation and transportation companies in the industry. 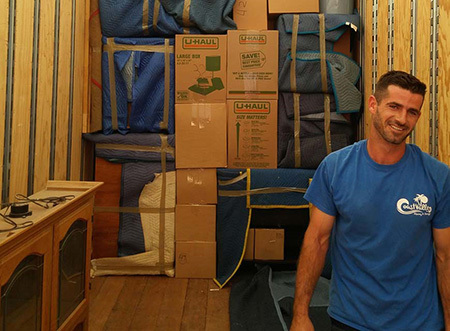 Coast Valley Moving & Storage is capable of any-sized household relocation. Our partnership with Wheaton also makes moving your family anywhere in the world possible. The Huntington Beach movers we employ are trained to handle a variety of sensitive, fragile and misshaped items. We even have full-service packing services available for those who want some extra help before the heavy lifting commences. For more information, please call us toll-free!